HANOI, VIETNAM (November 27, 2015) - Carlson Rezidor Hotel Group, one of the world’s largest and most dynamic hotel groups, announced the signing of a management contract with Eurowindow Nha Trang Investment and Tourism Joint Stock Company to develop the Radisson Blu Cam Ranh Bay. Scheduled to open in the first quarter of 2019, the beachfront property is one of the most anticipated new developments along the coast of this stunning Vietnamese resort destination. Hark! Christmas is here again and the Marketing Communications team at Corporate Office (Promenade Hotel Kota Kinabalu) held its annual Christmas Thanksgiving Dinner with press members recently over a bountiful feast at its 24 hours coffeehouse – Promenade Café to celebrate the spirit of giving and offering thanks for another successful year. We are here this evening at Promenade Hotel’s Promenade Café, to try out their star specialty: Seafood Buffet. And you can have it many ways too, be it grilled, fried, boiled and baked. 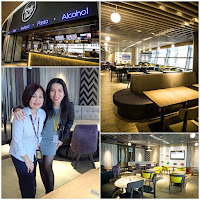 They also serve up a nice variety of menu, from fresh salads, local favorites, their signature whole roasted lamb, international cuisine and myriad of cakes and desserts. 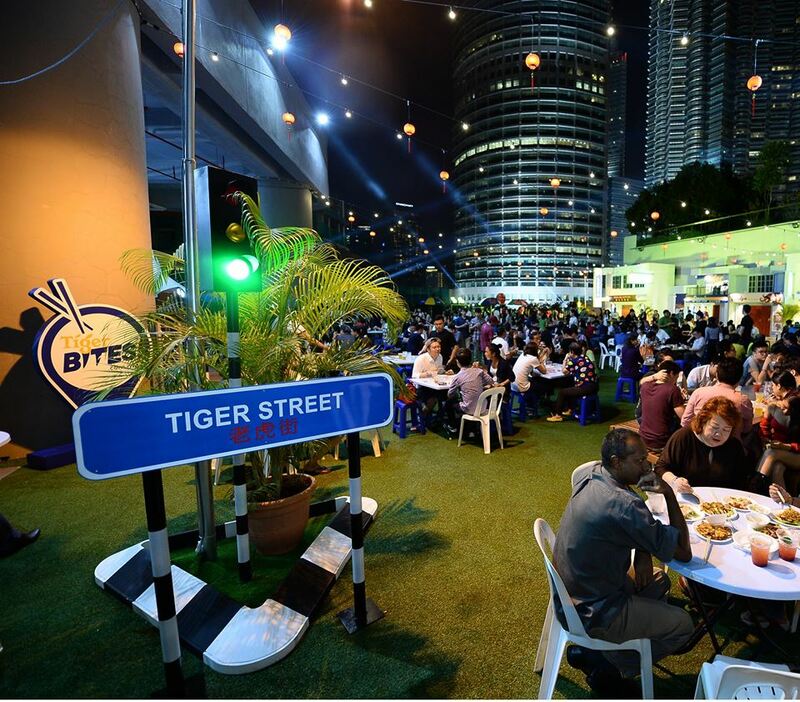 At a reasonable price of RM95 Nett for weekends and RM85 Nett of weeknights, its practically a steal by these days’ standards. AIR SUPPLY’S 40TH ANNIVERSARY WORLD TOUR FINALE IN MALAYSIA! Legendary Duo to Close Curtain with New Single ‘I Adore You’. 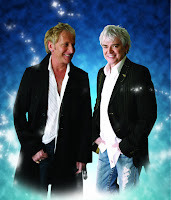 Renowned Australian soft rock band, Air Supply, returns to Malaysia for the band’s 40th Anniversary World Tour Final Leg. Organised by E-Plus Entertainment Productions (M) Sdn Bhd, fans can listen and sing along as the legendary duo belt out all their popular hits as well as their latest single in five (05) years, ‘I Adore You’. 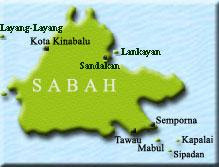 The concert will be held at The Official Venue, One World Hotel Bandar Utama on Saturday, 5 December 2015 at 8.00 pm. 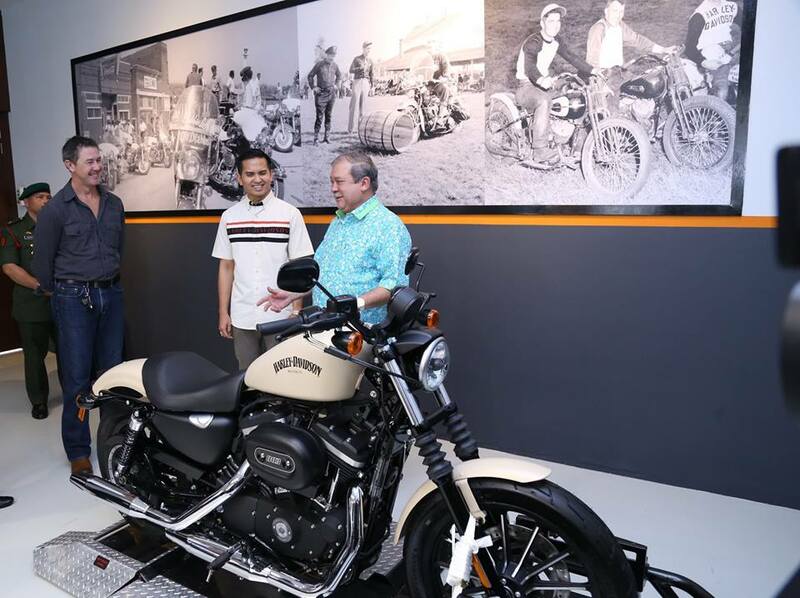 Dubai welcomes first ever mega familiarisation tour from Malaysia. Over 60 travel agents to gain first-hand experiences of Dubai to share with customers. Dubai today welcomes its first ever mega familiarisation trip from Malaysia, offering select participants an opportunity to get a first-hand experience of the remarkable city. Jointly hosted by Dubai’s Department of Tourism and Commerce Marketing (Dubai Tourism) and Emirates Airline, the tour runs from 19-23 November 2015. 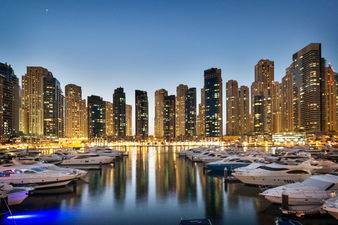 More than 60 frontline agents from both top-tier business events and leisure operators were selected to join the four-day itinerary showcasing what Dubai has to offer as a world-class business and leisure destination. 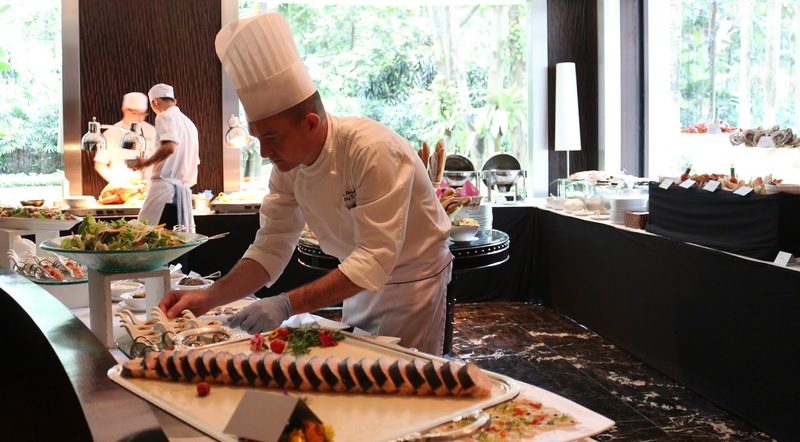 It’s fine and elegant dining at Lafite, Shangri-La Hotel, Kuala Lumpur for Christmas and New Year. Chef de cuisine of Lafite, Jean-Philippe Guiard has prepared special dinner menus for the festive season. For dinner on Christmas Eve and Christmas Day there is a choice of a five-course or seven-course menu. The five-course menu at RM395 nett per person, begins with Duck Liver Terrine and port wine jelly, warm home-made brioche and balsamic reduction. Langoustine Ravioli, melted leek, langoustine and saffron bisque, avruga caviar follows. 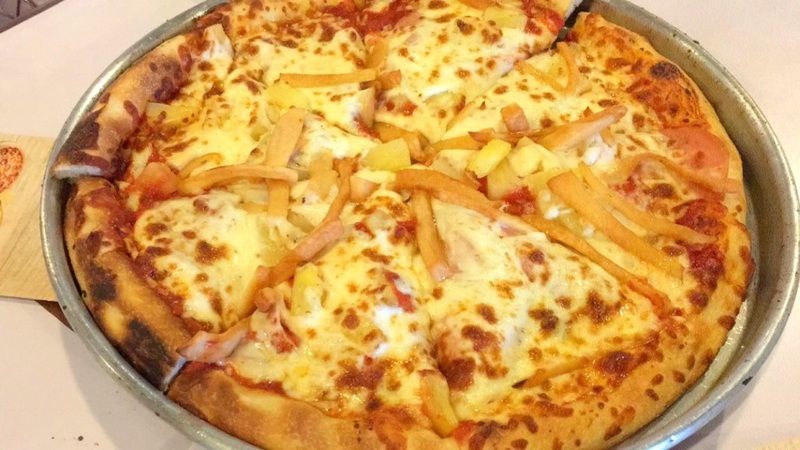 Santinos Pizza is currently having a Buy 1 Free 1 Pizza promotion till end of November. Their Italian Favourite Homemade Pizza price start from RM15.90 for a small pizza, RM29.90 for a regular pizza and RM35.90 for a large pizza. 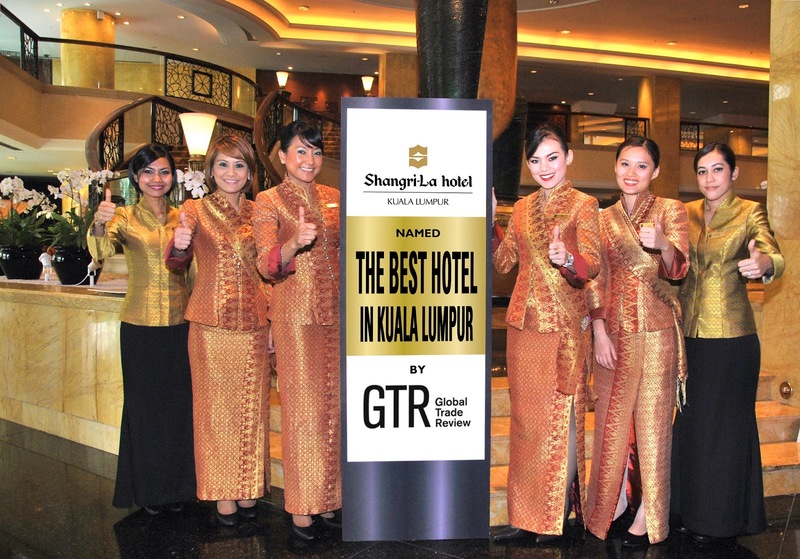 Shangri-La Hotel, Kuala Lumpur has been named the best hotel in Kuala Lumpur in the Global Trade Review (GTR) Travel Survey. 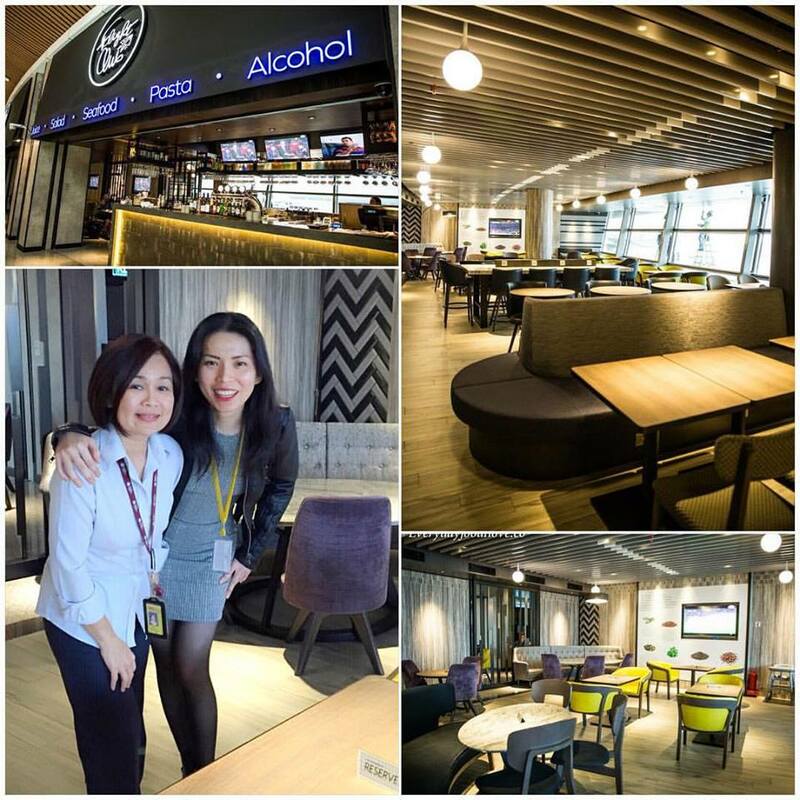 GTR invited their readers to take part in the inaugural survey to identify the world’s best airlines and hotels. Shangri-La Hotel, Kuala Lumpur stands tall among other stellar hotels in cities like New York, Paris, Dubai and Shanghai in the list of winners announced by GTR on 3 November. 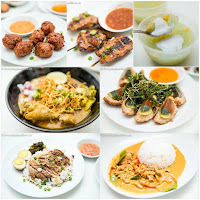 The layout of the restaurant is mainly white with a simple green signboard stated 'Nasi Kukus', specialises in one dish and one dish alone: nasi kukus. 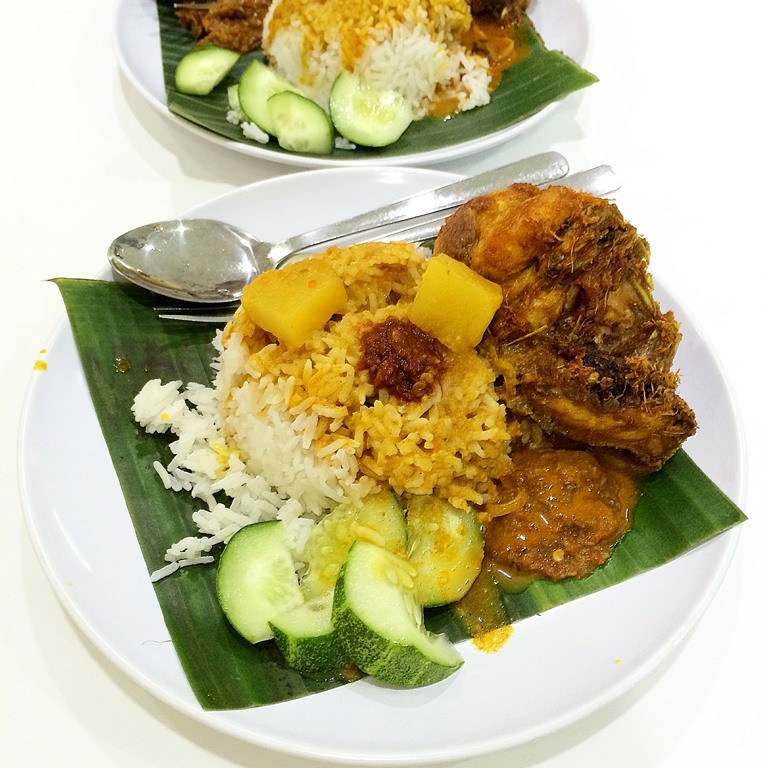 The satisfyingly warm and fluffy steamed rice is paired with succulent ayam goreng berempah, beef or mutton. Thai food is one of the most balance cuisine, it has a firm place in the hearts and mouths of Malaysians. It's never just sweet or just spicy, rather a balance of acidity, sweetness, aromatic and heat. Thai is not a monolithic culture and so as their cuisine which varies vastly from region to region and even from house to house. 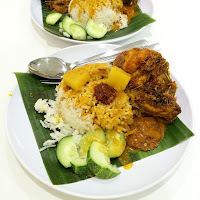 This humble small restaurant Thai Camp located in the neighbourhood of Taman Paramount has recently change their menu, focusing on serving more affordable ala carte meal known as "ahan chan diao" (single dish food). D'Palace Chinese Restaurant in D'Junction is a new place for dim sum in KK. 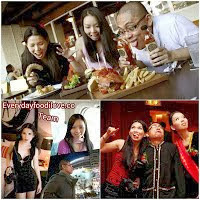 Their Dim Sum price range from RM3.80 to RM7.00, excluding 5% service charges. After a solid two months quest for the best street food gems, Tiger Bites hosted a food festival to celebrate the amazing reception the campaign has garnered. 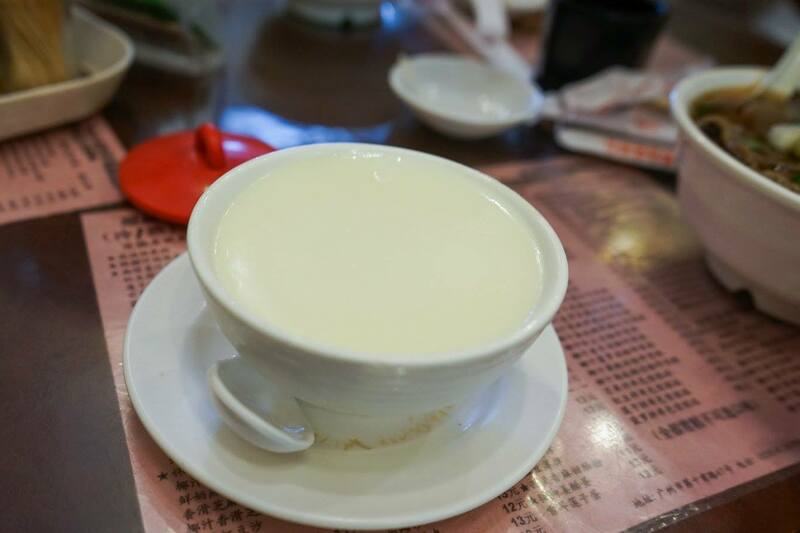 "Steamed milk in two films," or shuang pi nai (双皮奶), this popular dessert hailing from Guangzhou is made of milk, egg white, and sugar, and it can be eaten hot or cold. I would highly recommend you to try Nanxin Shuang Pi Nai if you are in Guangzhou, you will not know what you are missing till you try it. The shop was packed at all time of the day despite having 2 level of seating capacity but we manage to get a shared table with the locals. New York City is the most populous city in the United States, also known as "NYC" and "The Big Apple". Like most of the great world cities, New York has an abundance of great attractions. Established for over 50 years, Guangzhou Restaurant has been regarded as a dining institution in the city, they successfully expanded with numerous branches upholding its fine reputation, the main branch at Wen Chang Lu is still considered to be the best of the lot, with a charming garden ambience. 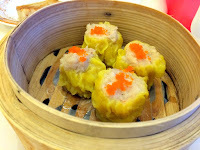 The restaurant was bursting at the seams with dim sum aficionados. 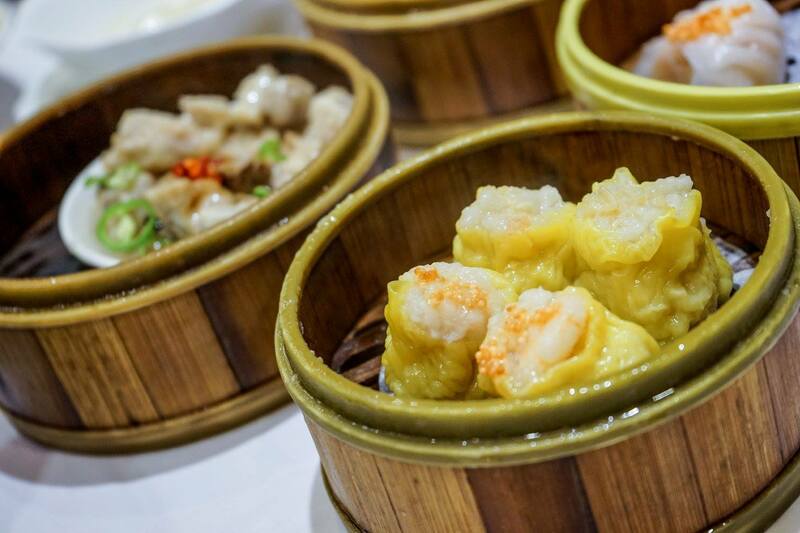 You can tell engaging in the pursuit of delectable dim sum is one of the Cantonese tradition that we've embraced with gusto. 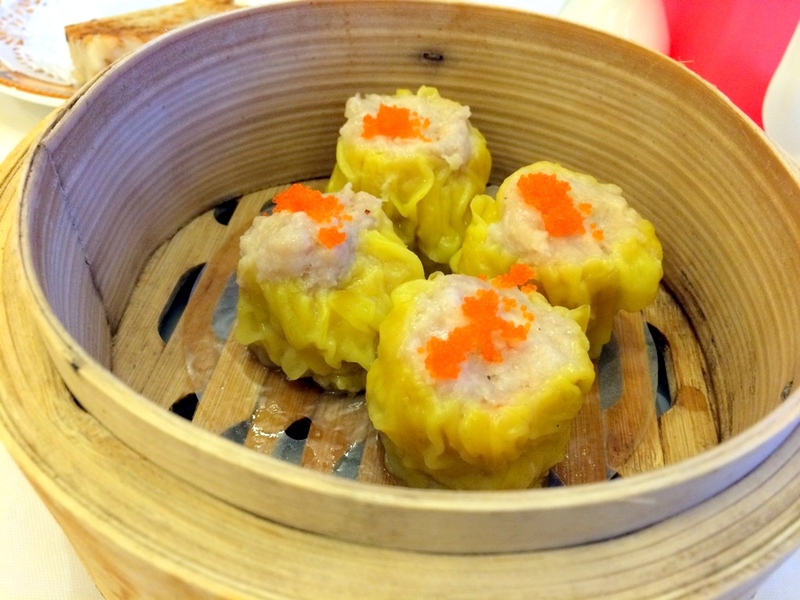 As dim sum diners, we are as focused on the drinking of tea "yum cha" as we are on the accompanying food, dim sum, meaning “to touch the heart”, those delicious little Cantonese snack delicacies served in steaming baskets.